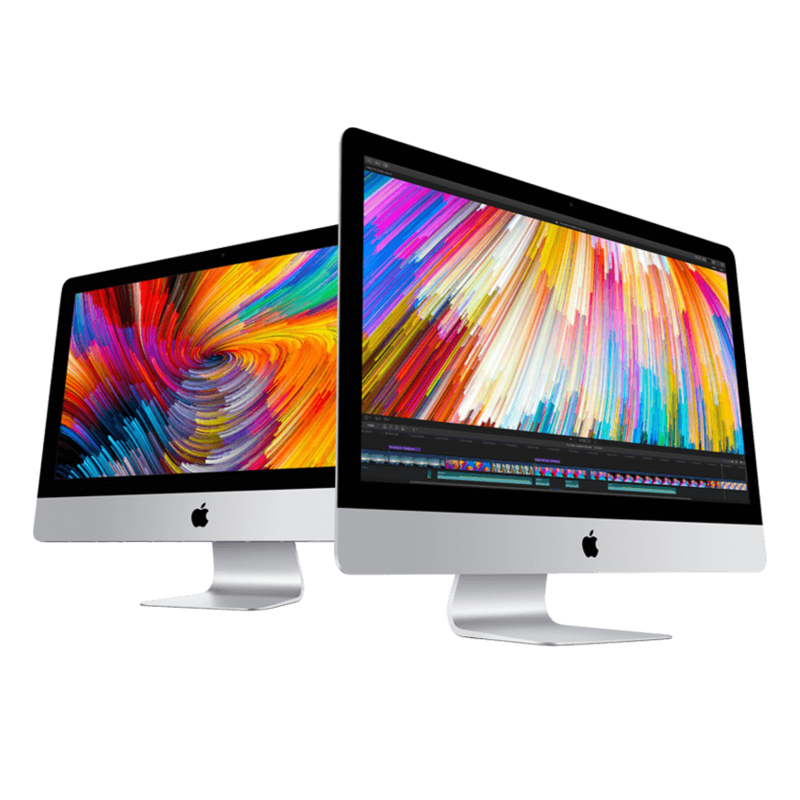 The refreshed iMac with Retina display - powered by an updated 3.6GHz 8-core 9th-generation Intel Core i9 processor - Turbo Boost up to 5.0GHz - combined with 64GB 2666MHz DDR4 Memory gives blazing performance - which compliment the iMac’s elegant good looks. 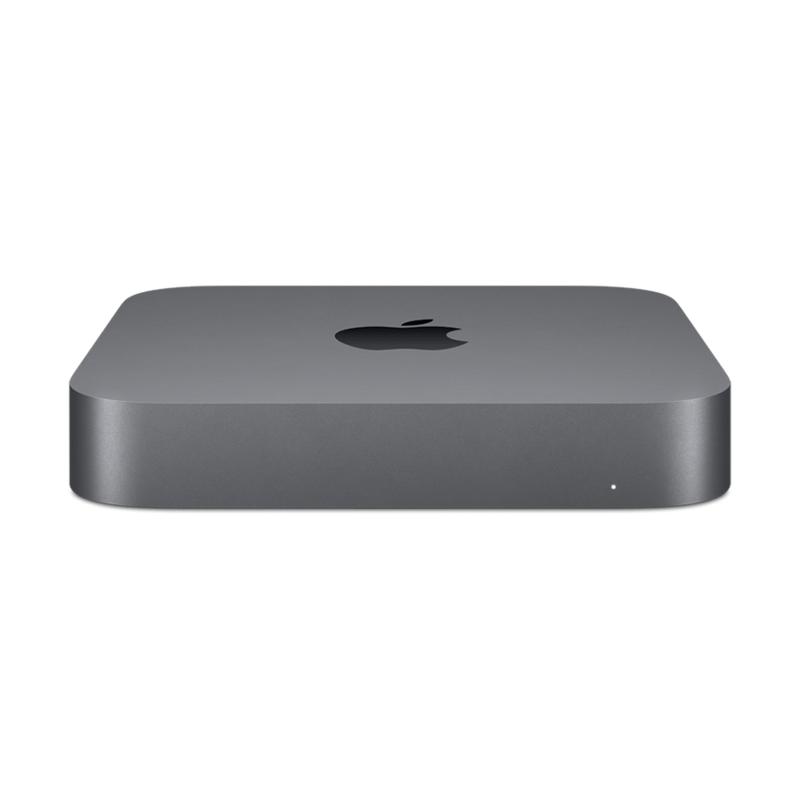 File storage is taken care of with a searingly quick 2TB Fusion Drive - providing high-performance storage space for home - office and professional use. 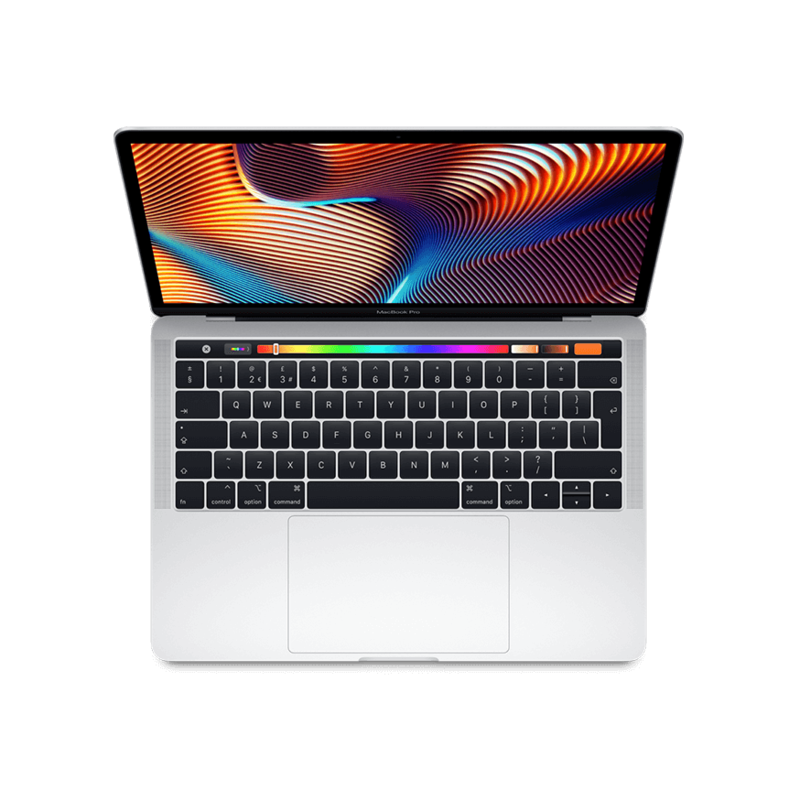 The Retina display allows you to enjoy razor sharp text or beautiful cinematography - all with true-to-life colour and it is powered by the Radeon Pro Vega 48 with 8GB HBM2 memory. Packed with AMD’s latest technology - bringing raw power to give you polished performance. Packed with AMD’s latest technology - bringing raw power to give you polished performance. 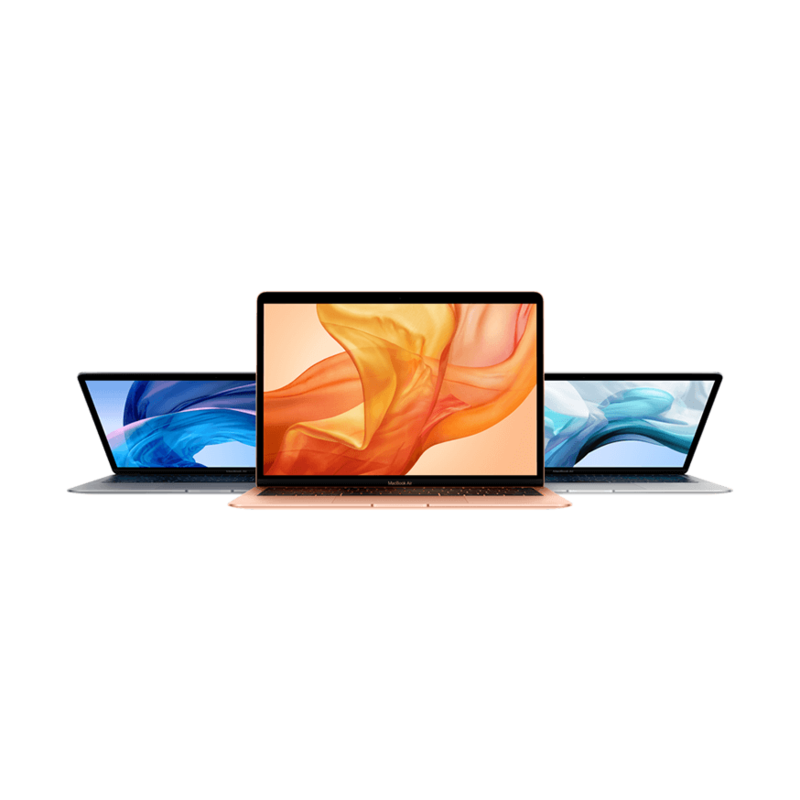 AMD's Vega chips - as found in the iMac Pro and MacBook Pro - are now available in the iMac. 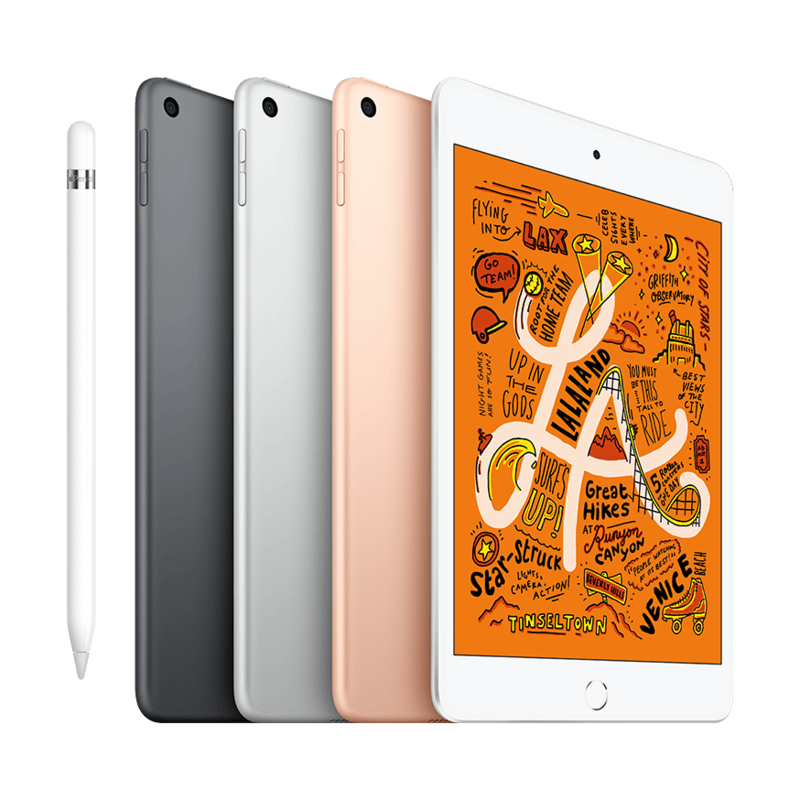 Delivering enhanced performance with High Bandwidth Memory (MBM2) - which doubles memory bandwidth and significantly enhances performance.